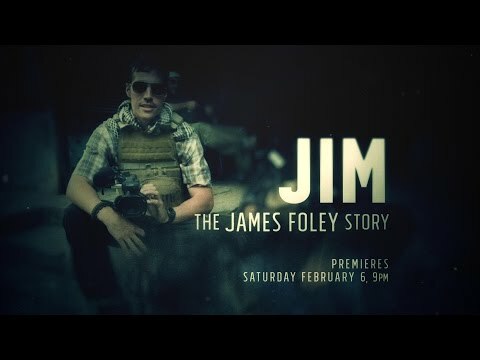 One month after Jim’s murder, the James W. Foley Legacy Foundation was formed to continue Jim’s legacy: conflict journalist, educator, humanitarian. The Foundation, among other things, strives to ensure the safety and rights of conflict journalists around the world, advocate for American hostages and provide support to families of American hostages. Moving forward, the Foundation will also aim to inspire and educate high school, college and graduate students to explore the value and threats to freedom of speech and the dangers of freelance conflict journalism and reporting in the midst of terrorism and violence. With the funds raised from the John Hancock Non-Profit Program, the Foundation will continue its collaborative work to vastly improve the safety of journalists who venture into conflict areas to bring us the truth and to work with our government to ensure all Americans held hostage are safely returned.